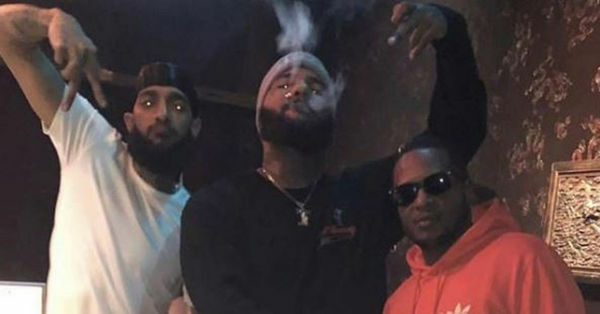 TMZ got Suge Knight on the line and asked about what happened Nipsey Hussle. 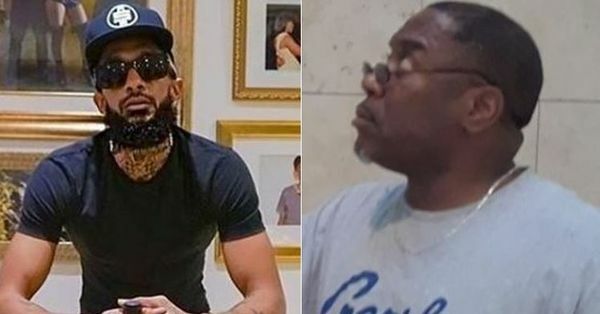 The former Death Row boss and man about Los Angeles said that Nipsey was done in because he was too loyal to the streets. 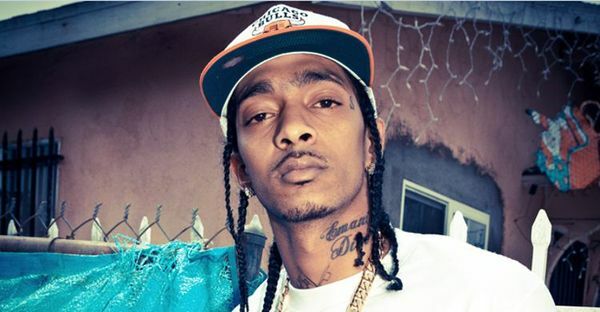 A lot of artists like Nipsey have the same problem that I had. We are too loyal to our neighborhood." He says, even though you have enough money to move, you want to stay on the block because "when you go around Hollywood it's all watered down." Suge went on to say that he liked to hang in his old neighborhoods when he was a free man. But that when he did so, he was dependent on his old "homies" to keep him alive. 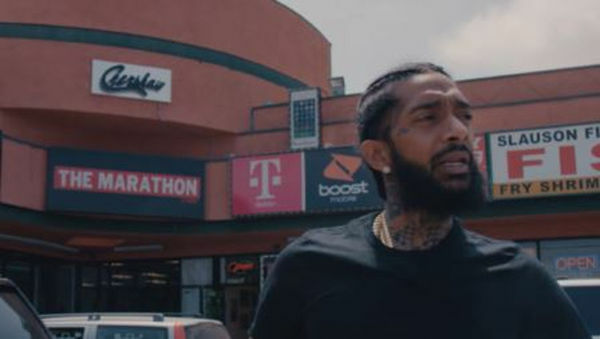 The implication being that Nipsey -- who was killed outside of his Marathon clothing store near the corner of Crenshaw Boulevard and West Slauson Avenue -- could have benefitted from more vigilant homies. Do you agree, or is Suge just stirring the pot because he has nothing better to do?